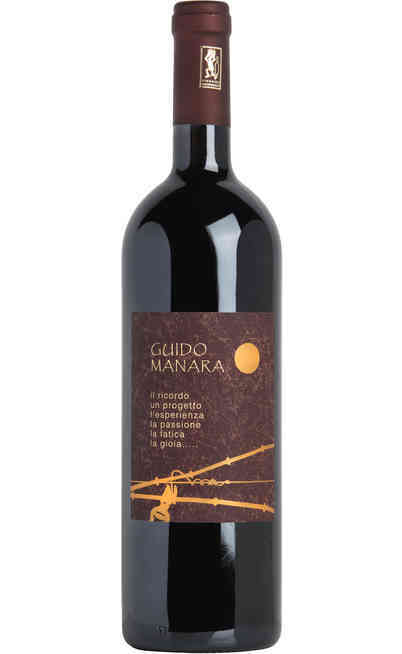 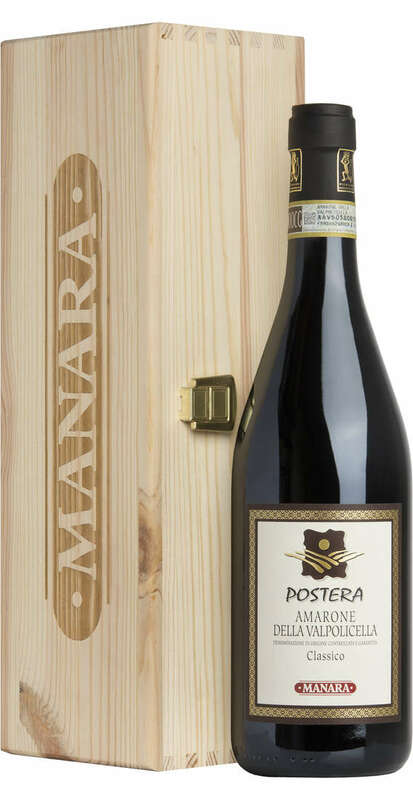 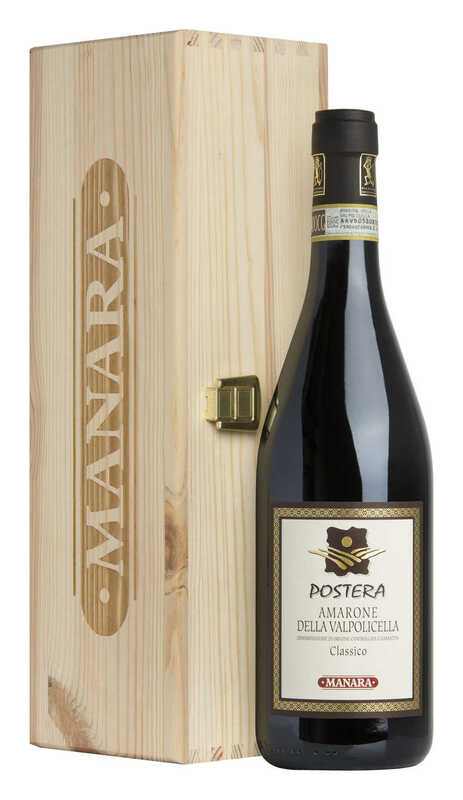 Amarone "Postera" DOC Marara, winery is a wine from Veneto region. 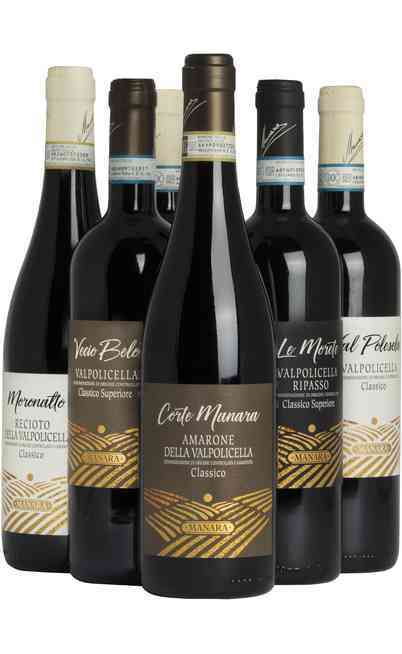 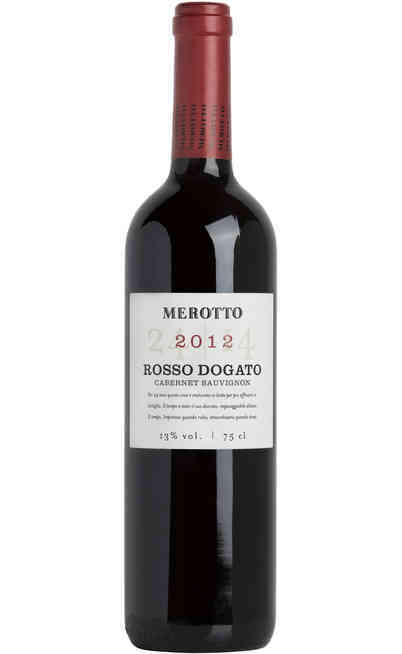 The vineyards used for the production of this great Amarone are located on the top of the hill in the town of Marano Mirabele location, in the heart of Valpolicella, with exposure to the sun for the entire the day and then called the in local dialect "Postera. " 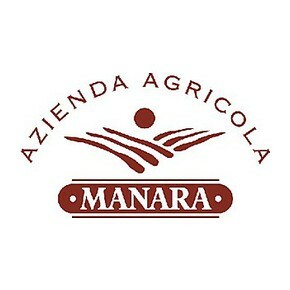 The clusters selected for its birth are: Corvina 70% - 20% Rondinella - Croatina Oseleta and 10% other varieties. 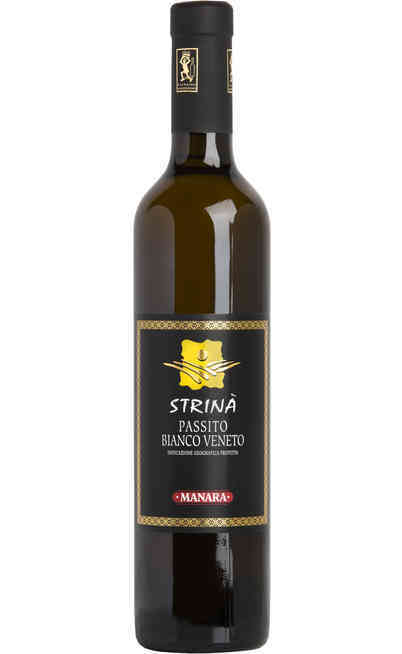 Fermentation takes place in stainless steel tanks and lasts 40/60 days. 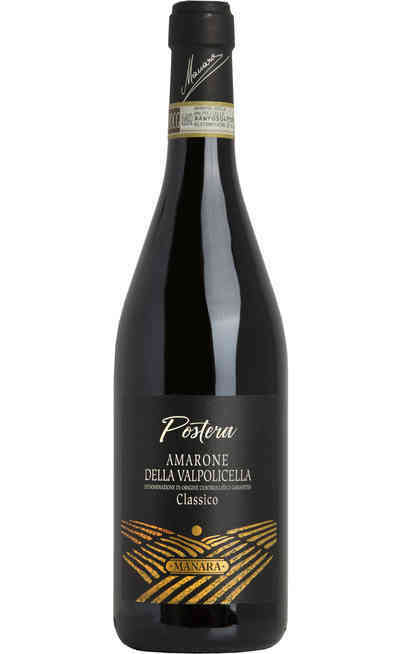 It is aged in barriques of French oak and has a duration of 12 months, then the wine continues its refinement in stainless steel tanks for a further 24 months, after the wine is bottled and aged in bottle for 6/12 months . 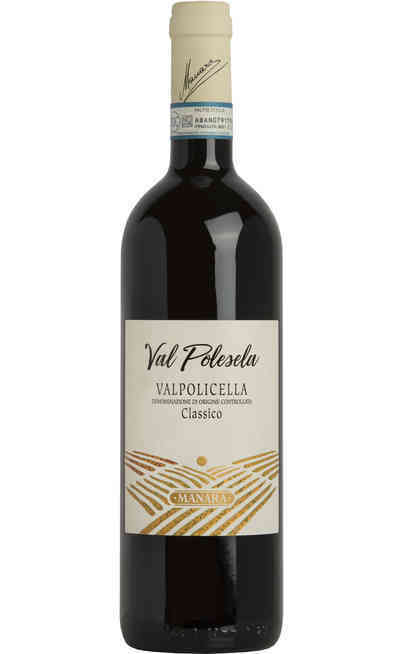 The palate is fine, velvety and warm. 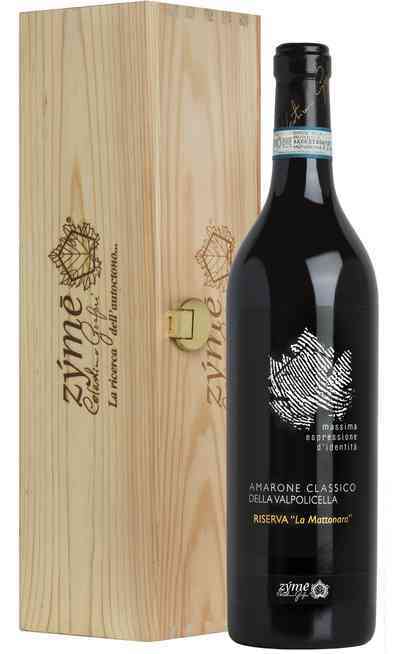 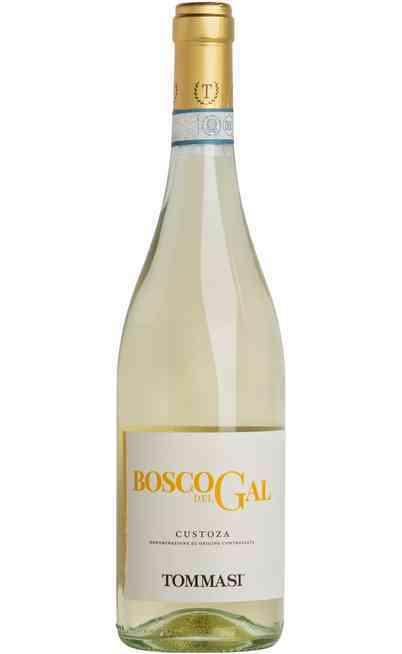 The scent of this great wine surprises for amplitude and fragrance. 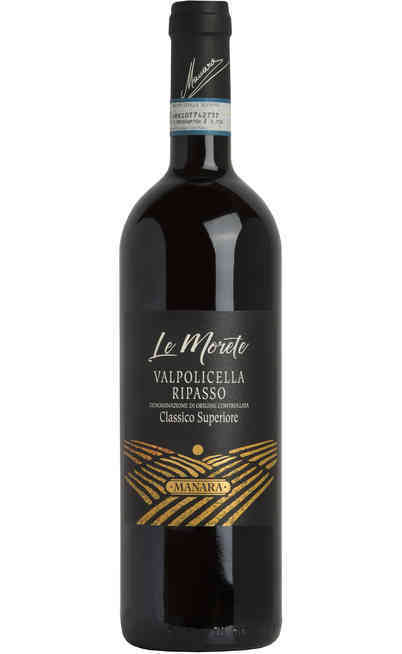 This wine is deep ruby red. 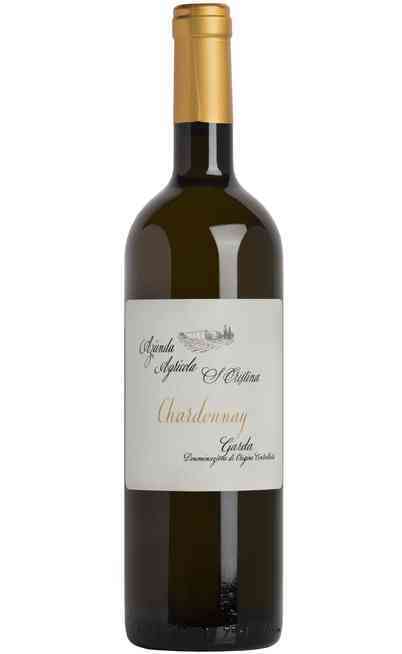 Serve in large glasses of crystal at a temperature of 16-18 °C; exalts their quality if decanted for at least an hour before being drunk.